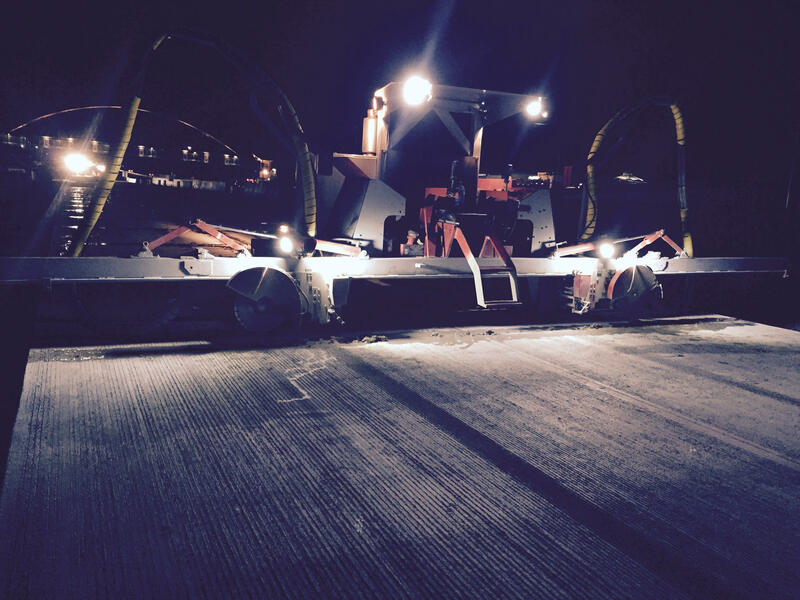 Sawing and Sealing of highways and airport runways is a necessity to extend the life of the concrete or asphalt. 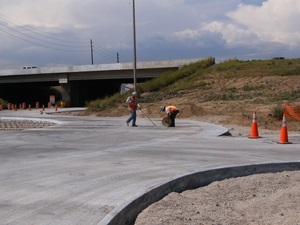 At DeAndrea Coring and Sawing we have 45 years experience in highway work. When new concrete pavement or floors are placed it is necessary to seal these sawed joints as well as any expansion joints to prevent water migration from the surface into the base of the concrete.  Water intrusion into the base can shorten the service life of the concrete or asphalt pavement. We install sealants into the joints. We can also widen joints tops and cut bevels along the joint top edges before sealing the joint. Bump Grinding – Diamond highway grinding, or micro milling, is a proven and cost effective means of restoring vehicle ride quality. When properly done, highway grinding & rehabilitation also extends pavement life while increasing skid resistance. Rehabilitated roads and runways shed water faster, reduce hydroplaning and improve braking ability.